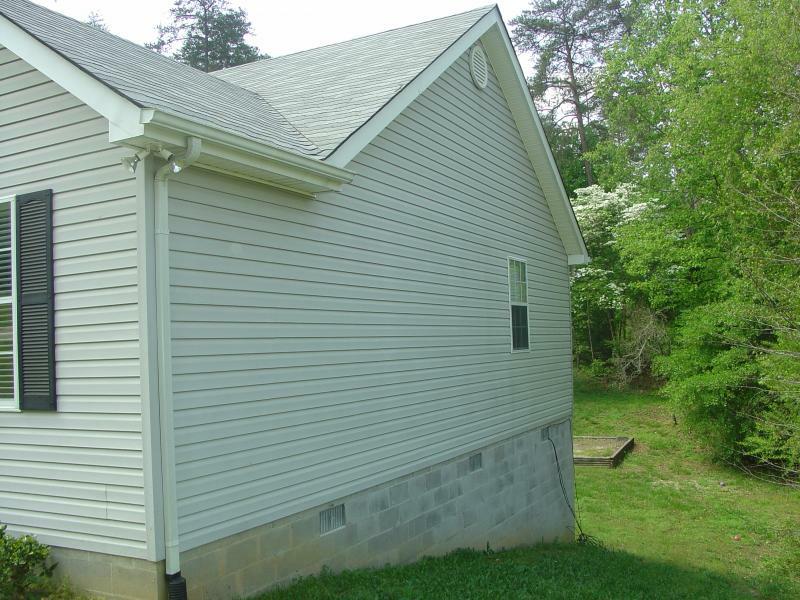 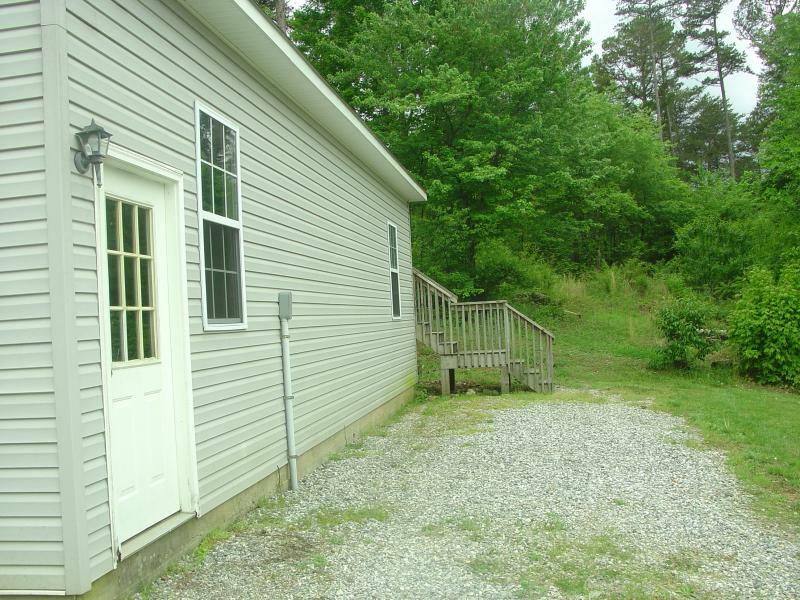 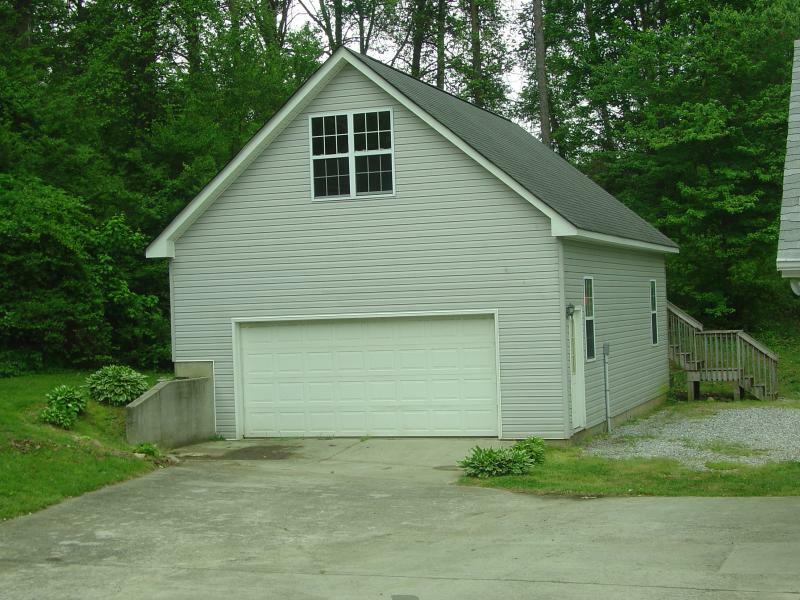 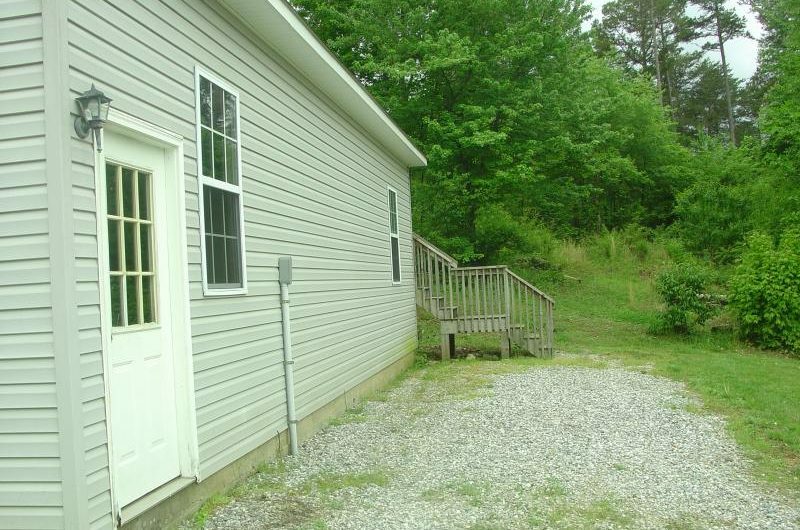 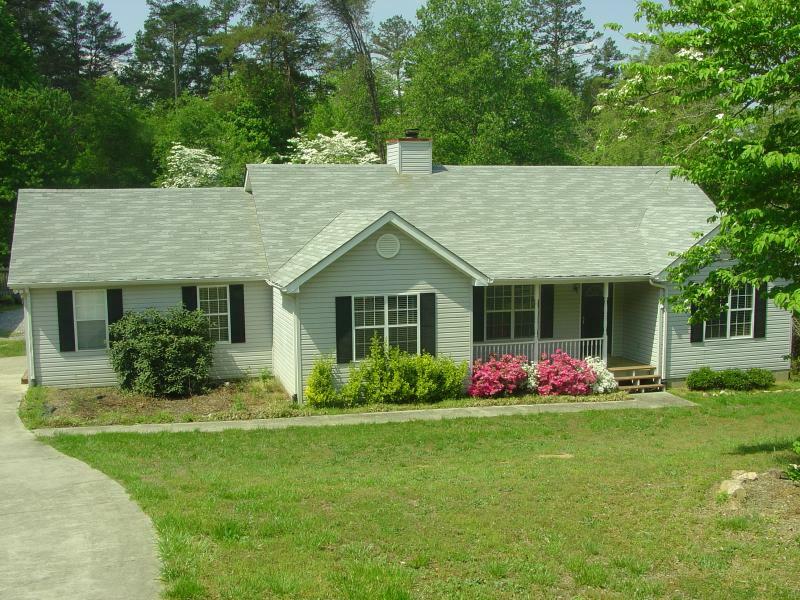 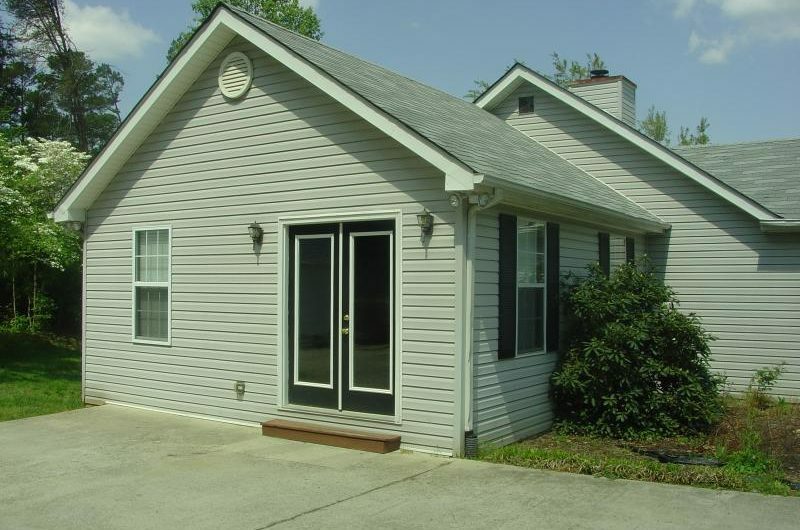 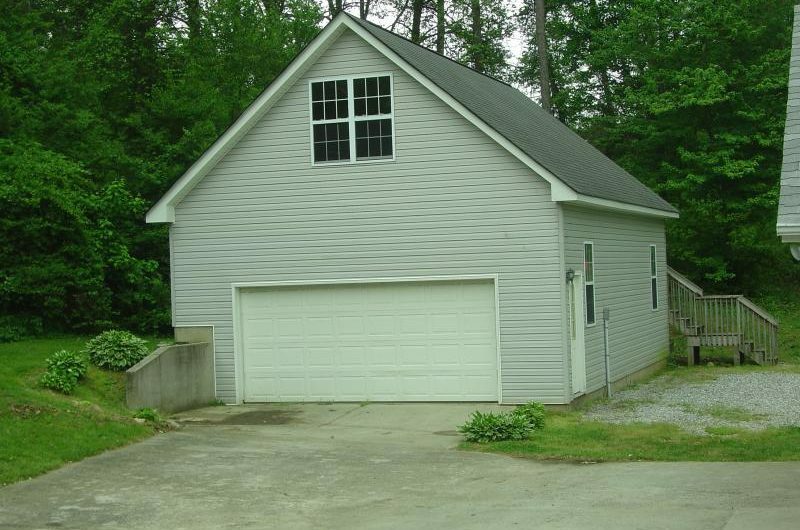 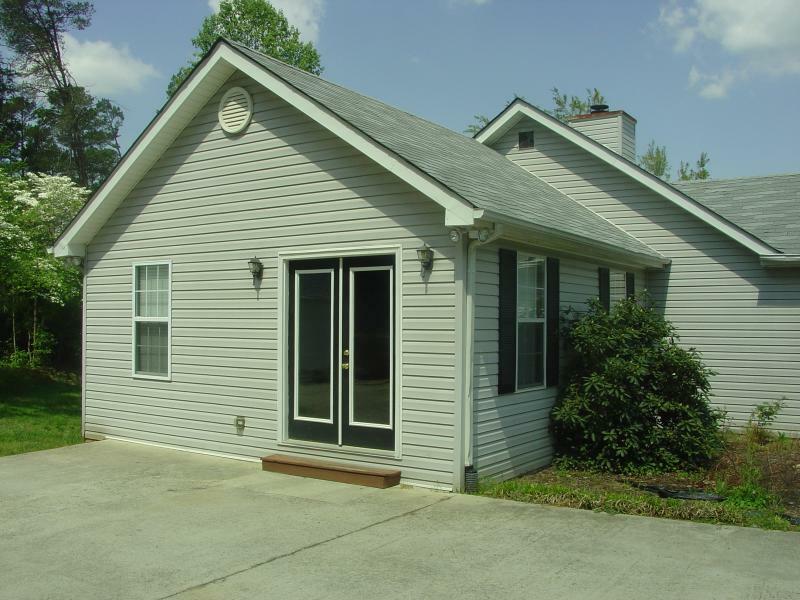 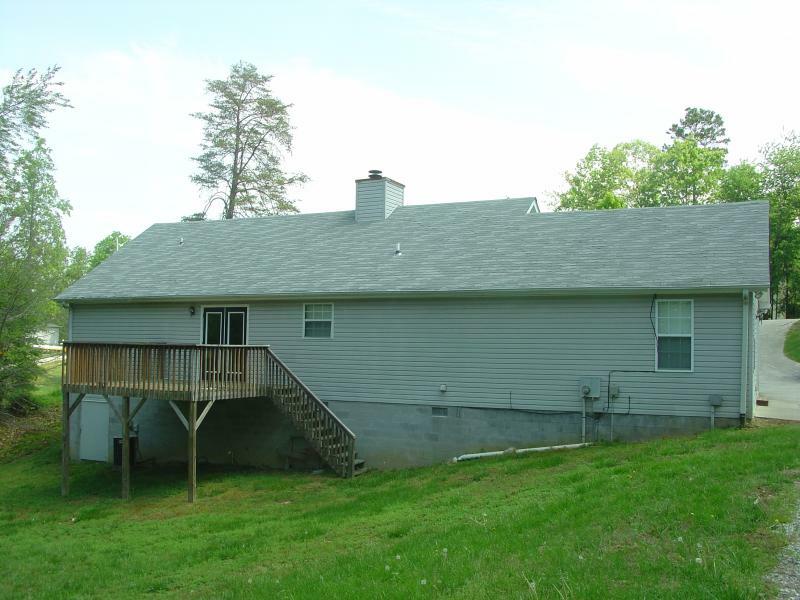 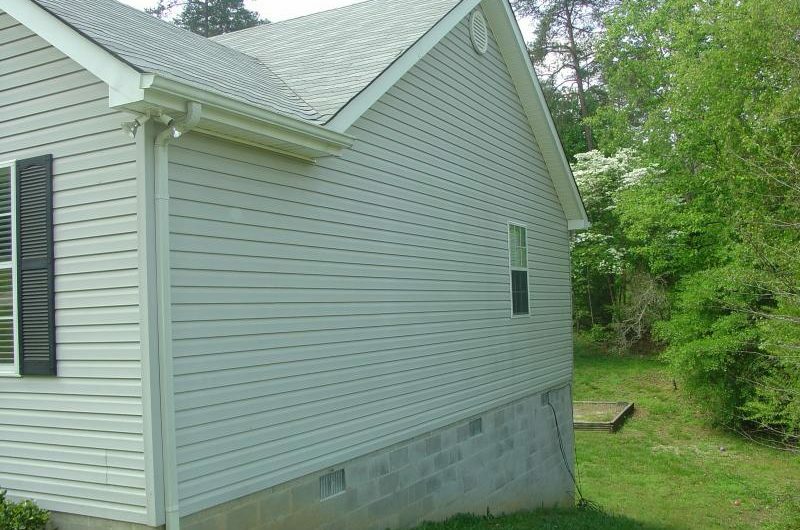 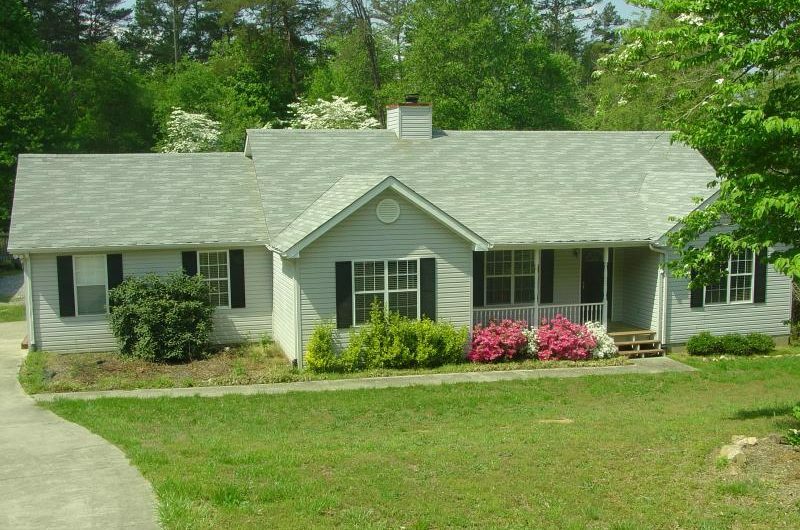 Ranch home in Gainesville with beautiful landscaping, cute front porch with lots of room! 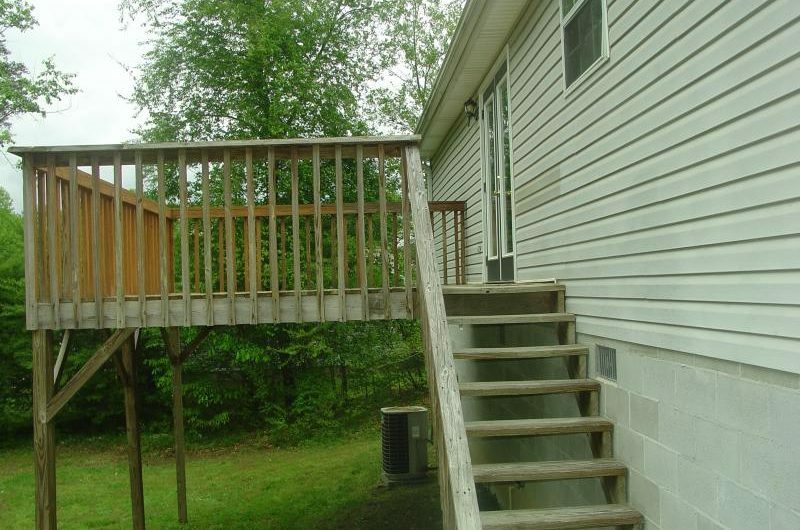 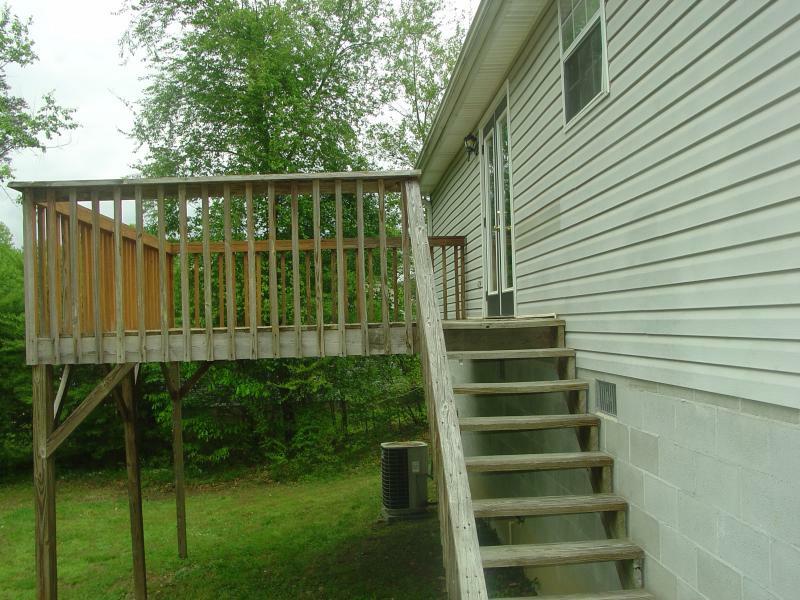 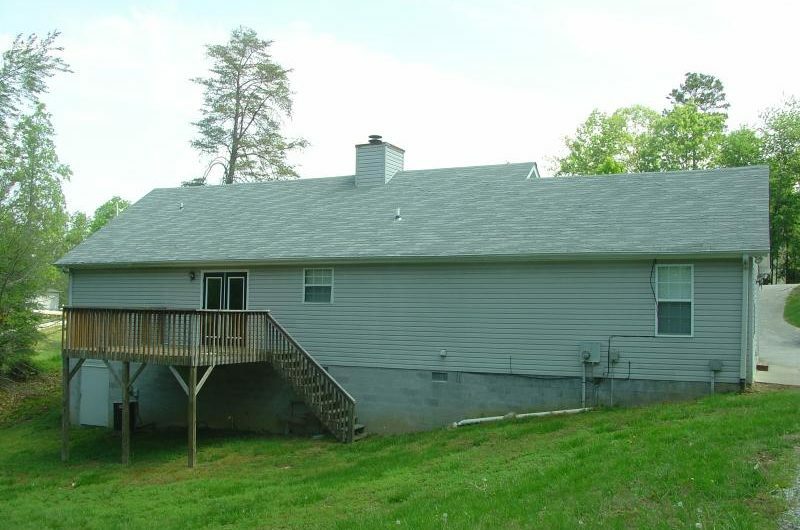 Deck off kitchen overlooks grassy backyard! 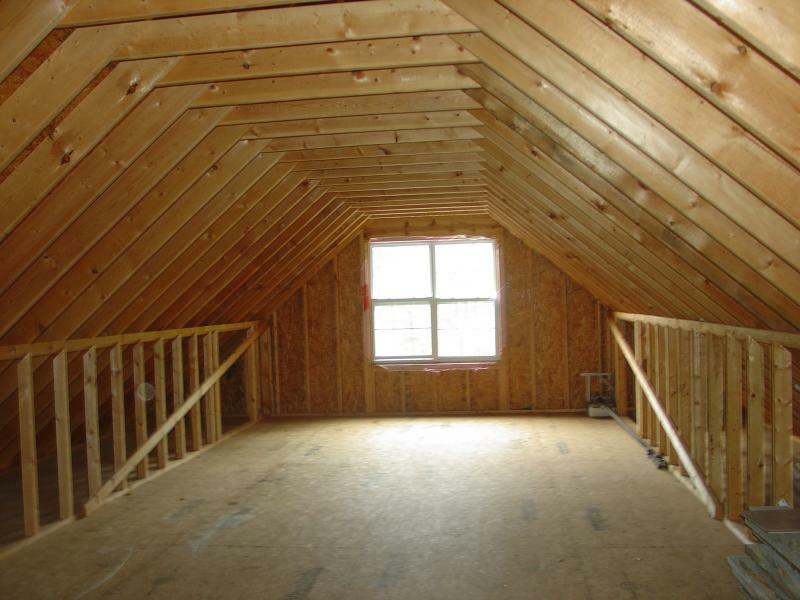 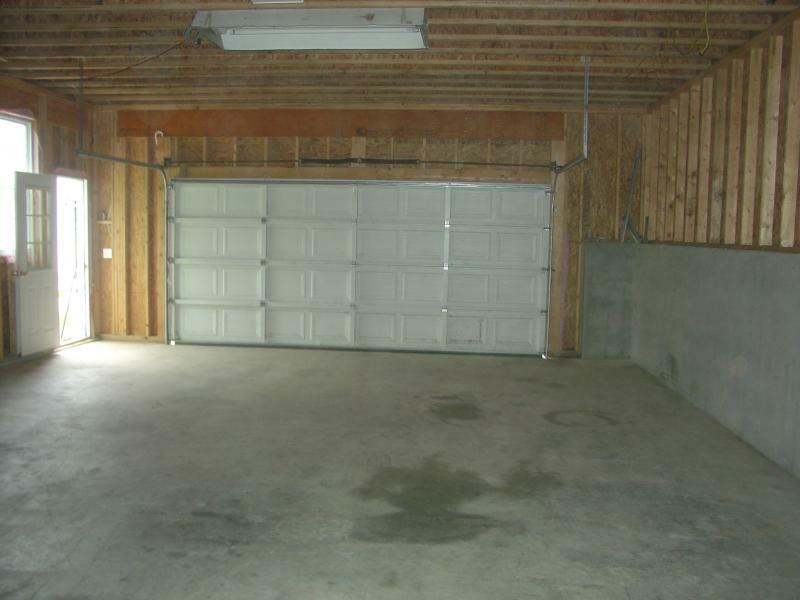 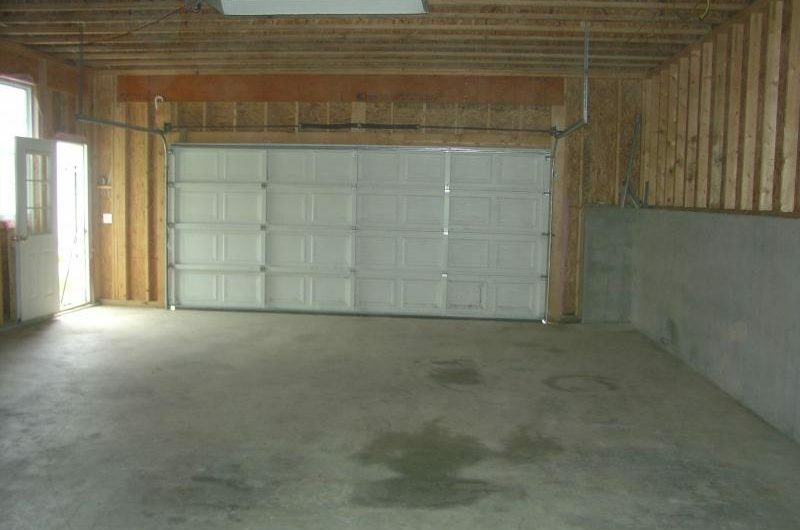 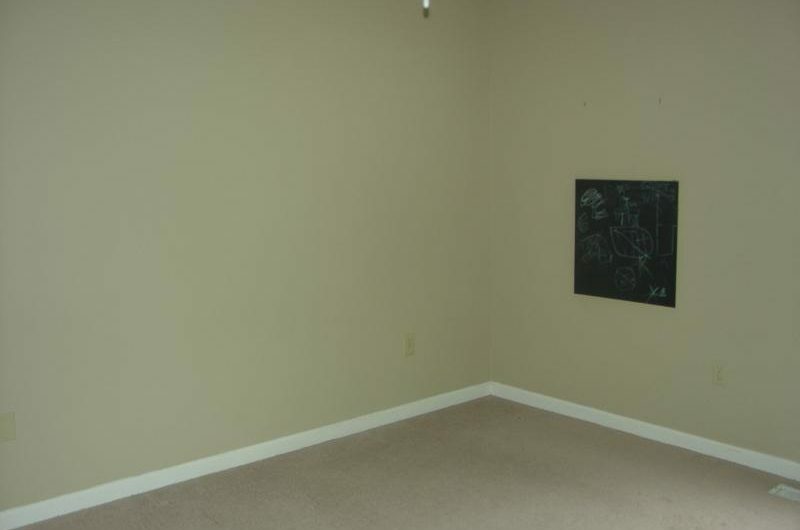 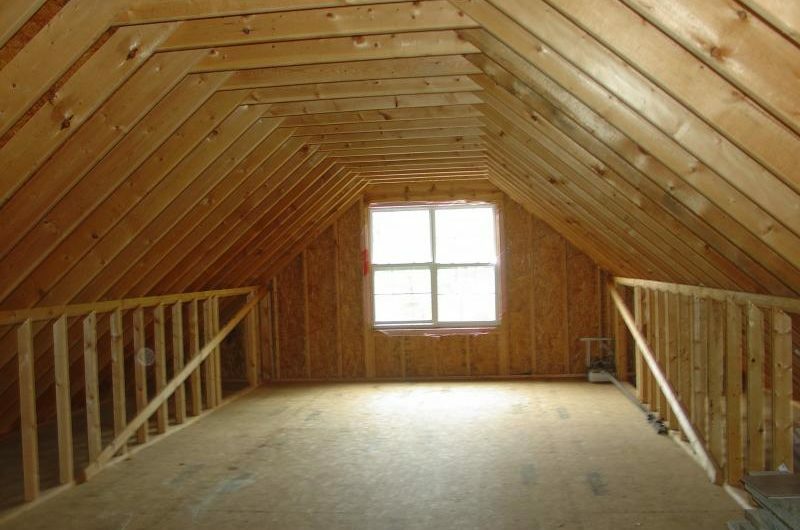 Separate 2 car garage has an unfinished bonus room above with external stairs. 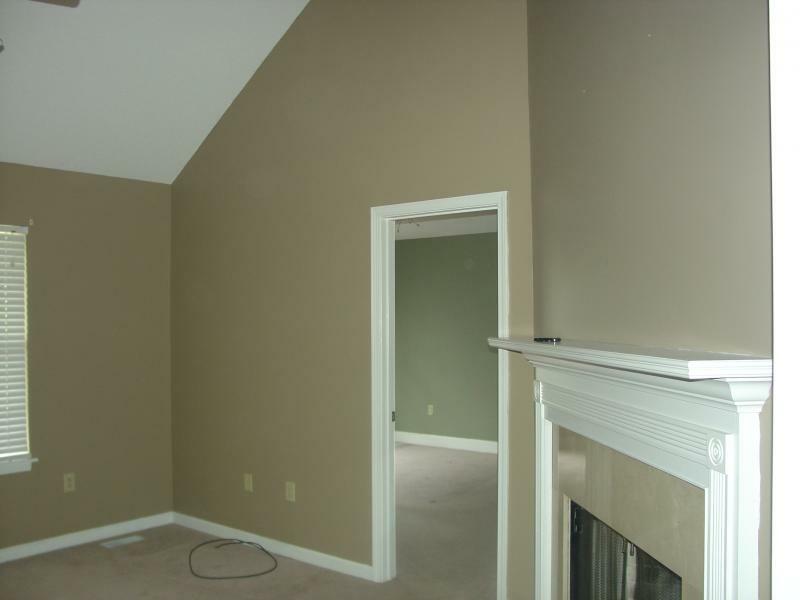 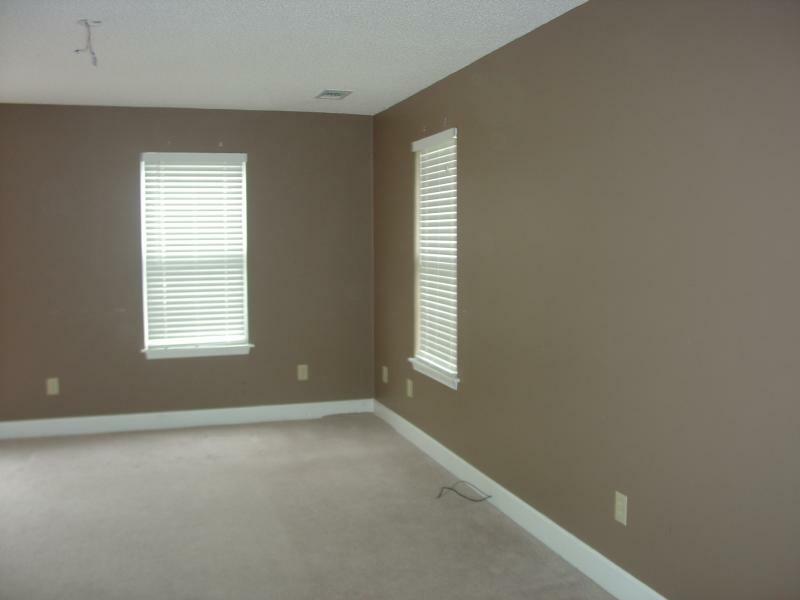 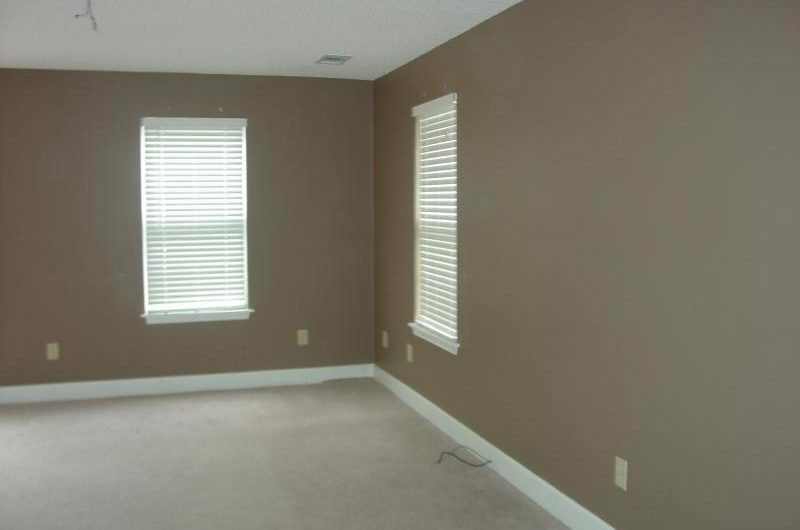 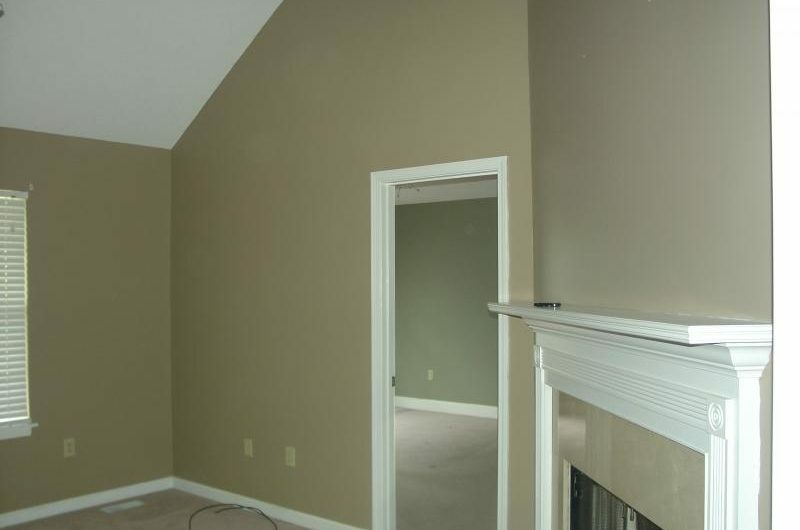 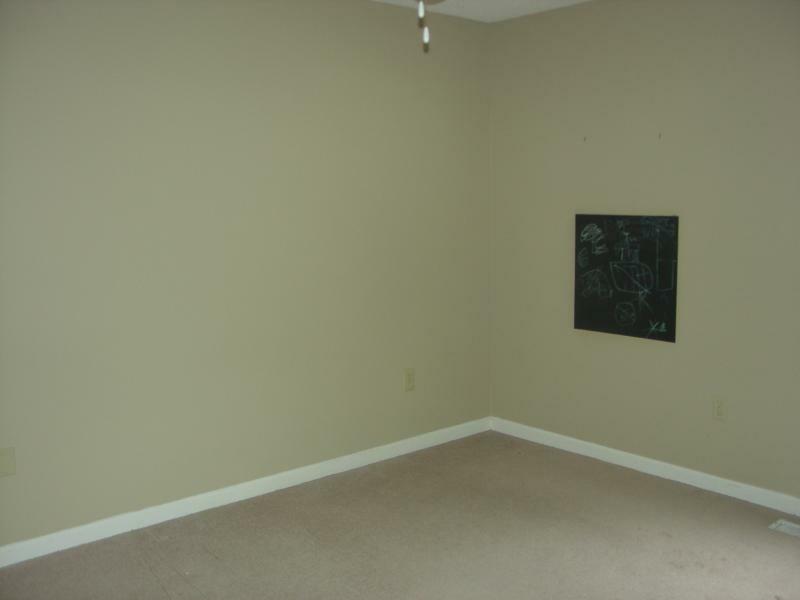 Vaulted ceiling and hardwood accents along with neutral paint give allow a blank pallet for custom decor to your taste! 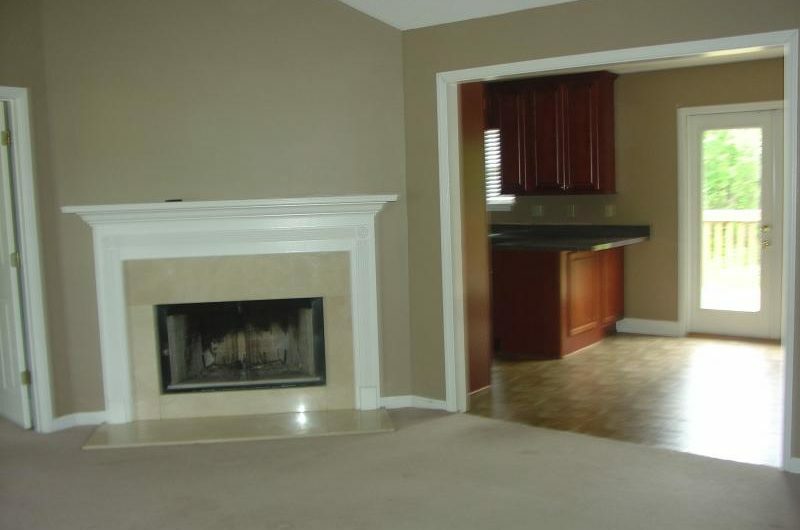 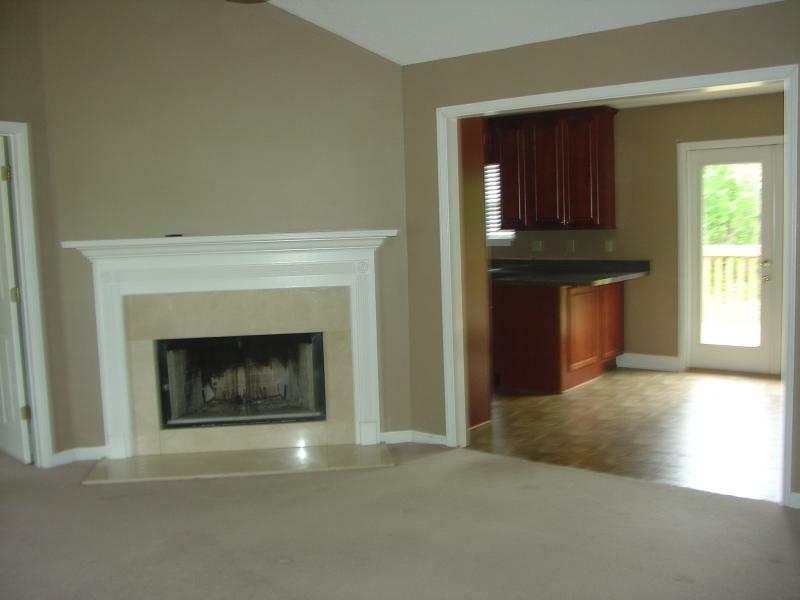 Fireplace in great room has a classic mantle. 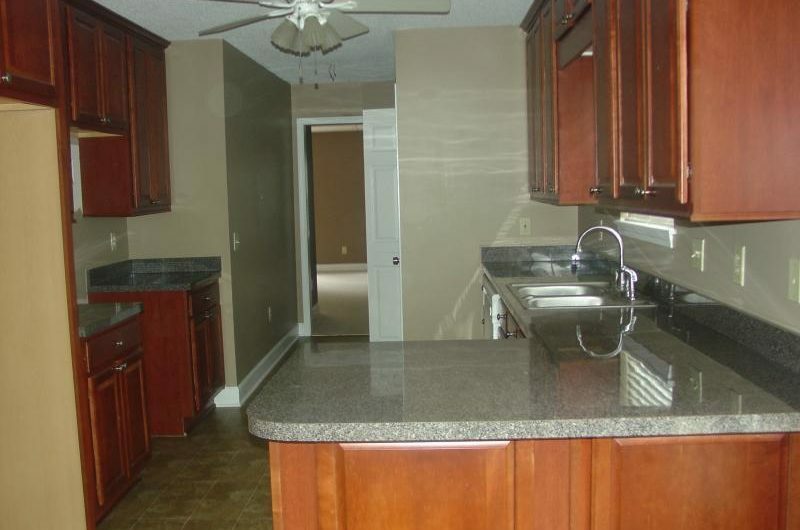 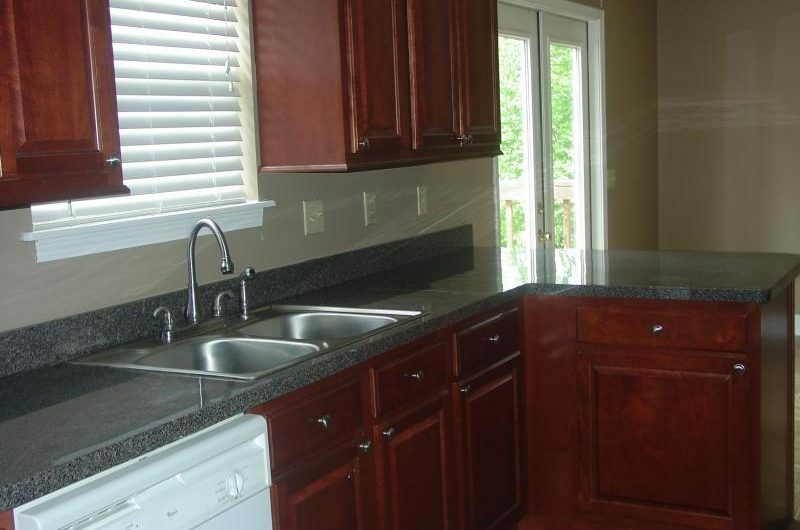 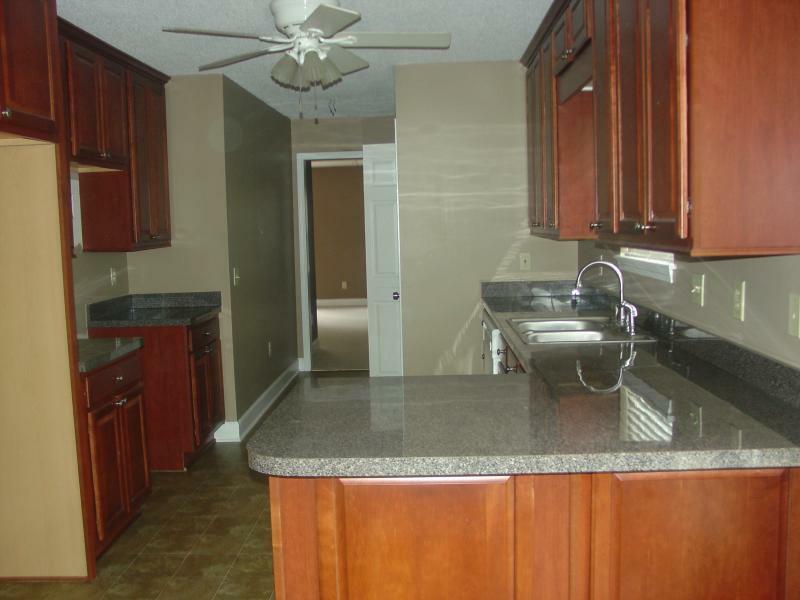 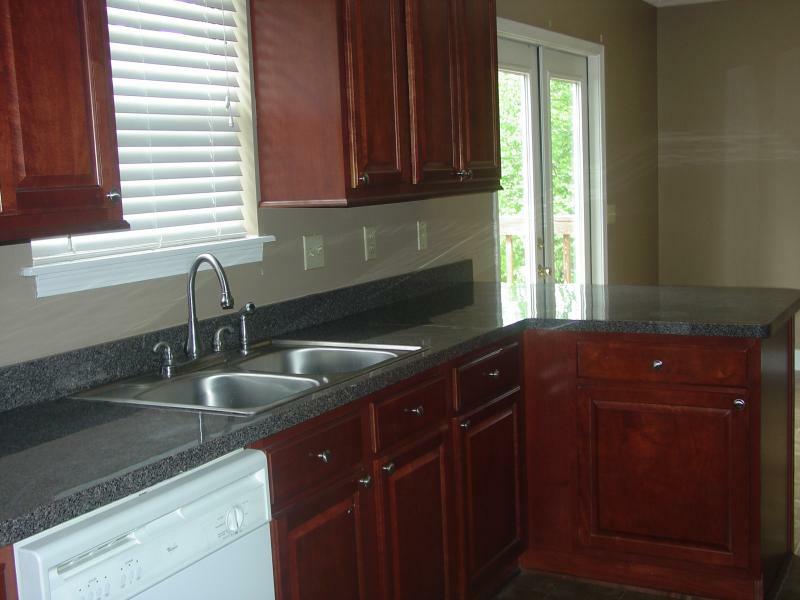 Beautiful kitchen with cherry cabinets awaits your favorite dishes! 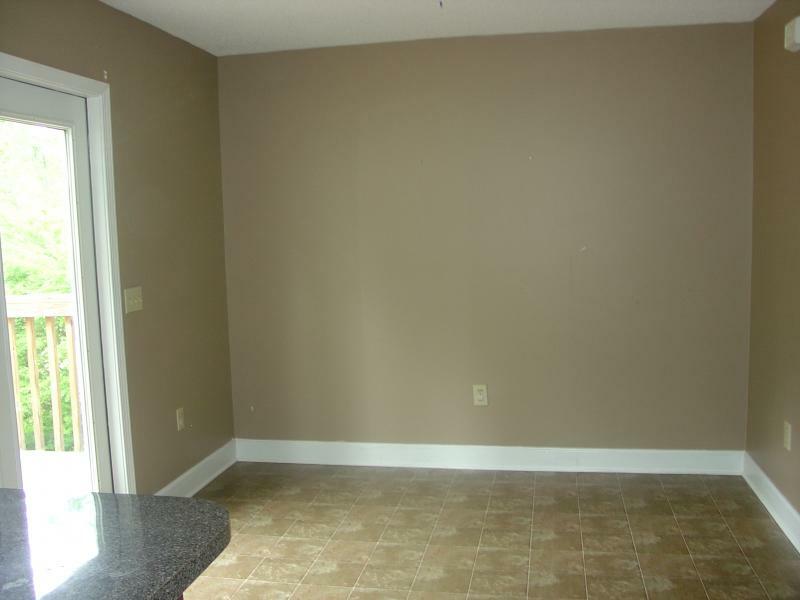 Breakfast bar opens to eat in area with tons of natural light from French doors. 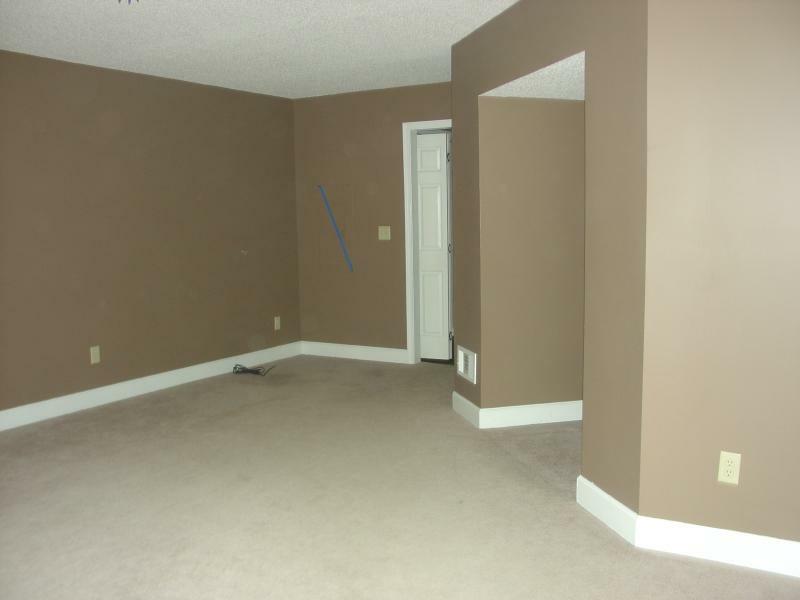 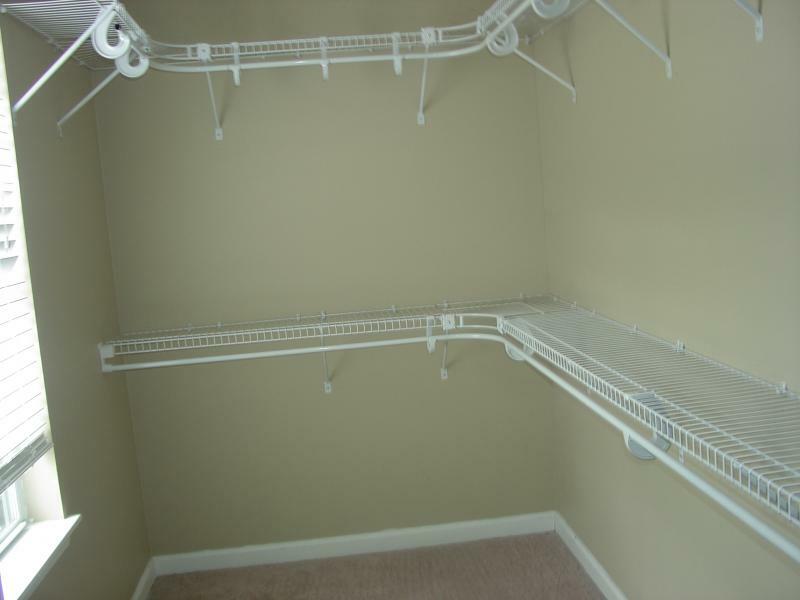 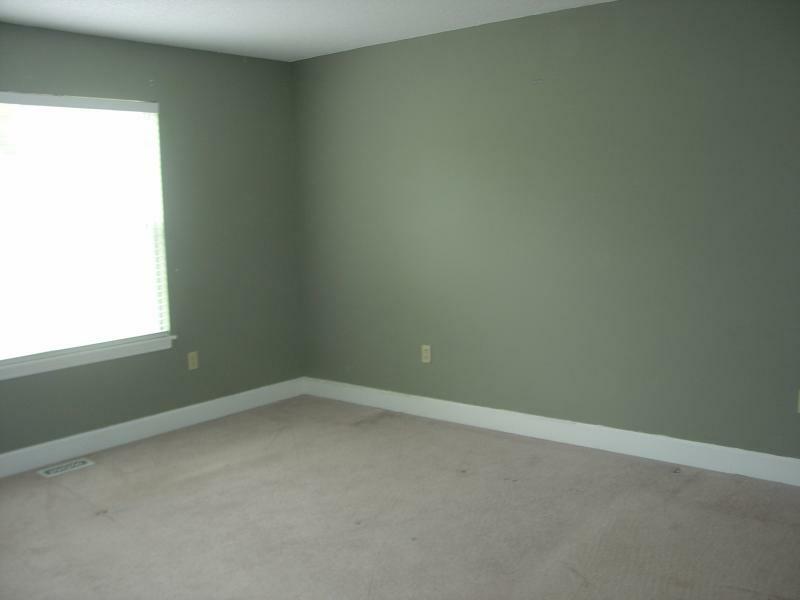 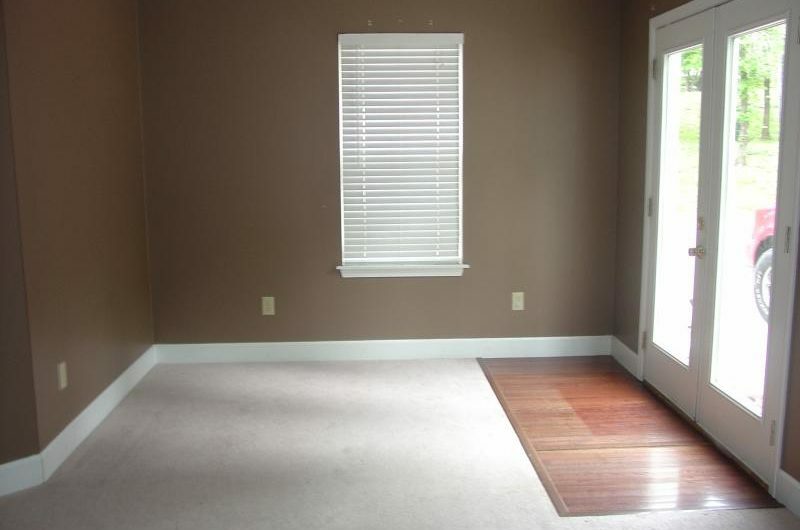 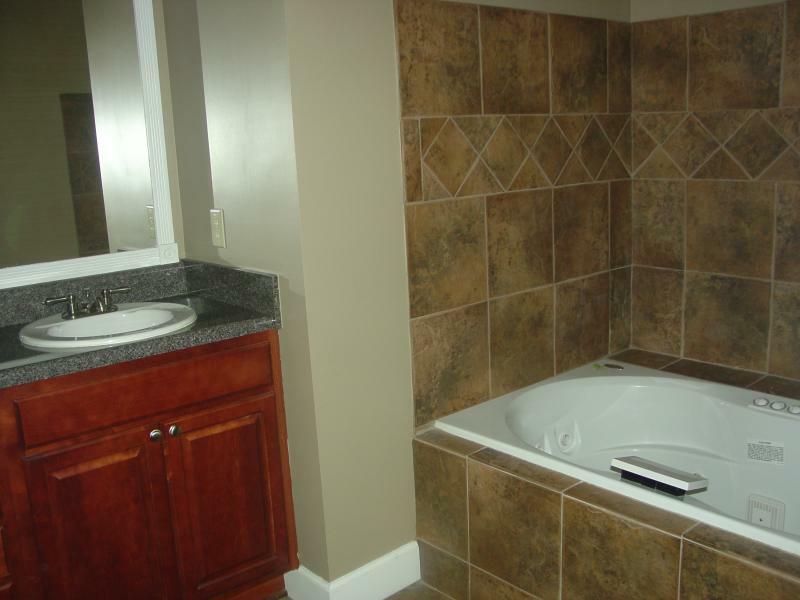 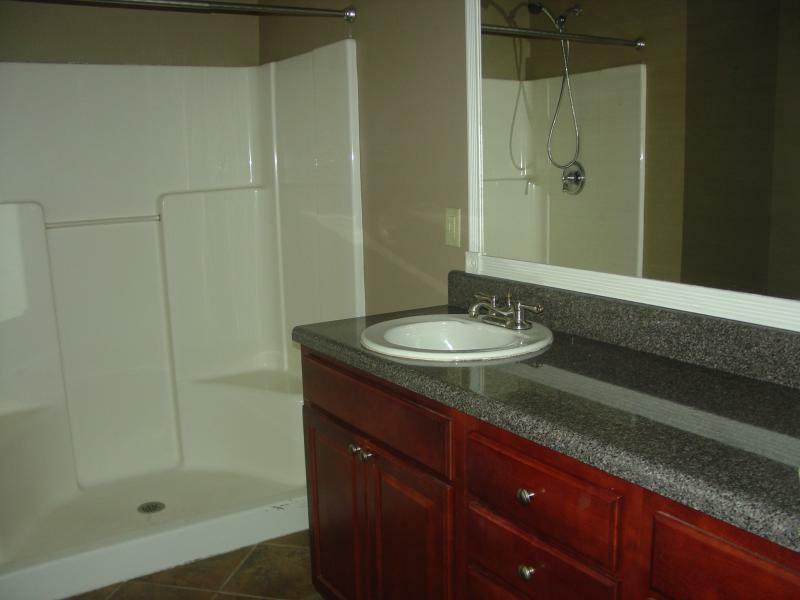 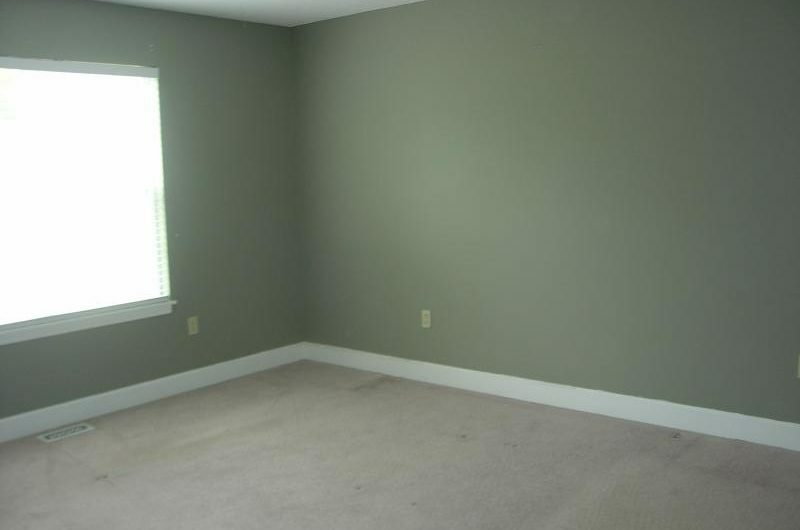 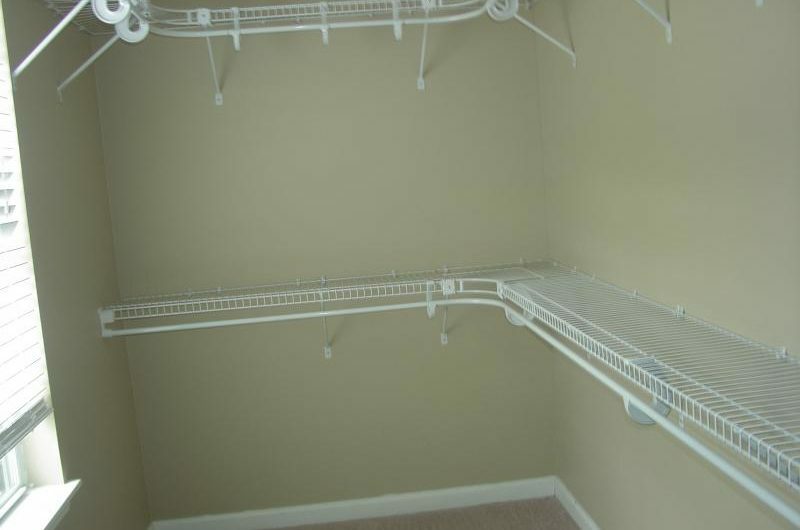 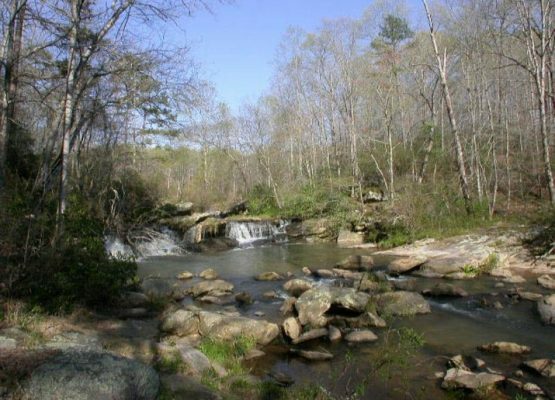 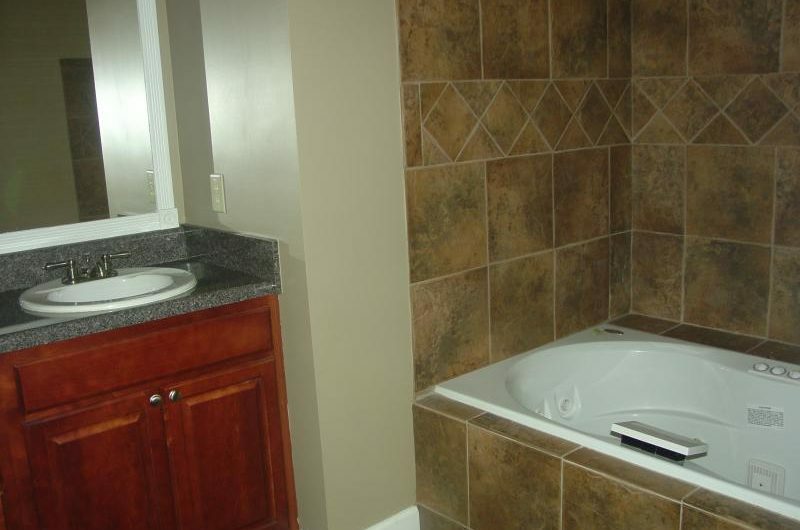 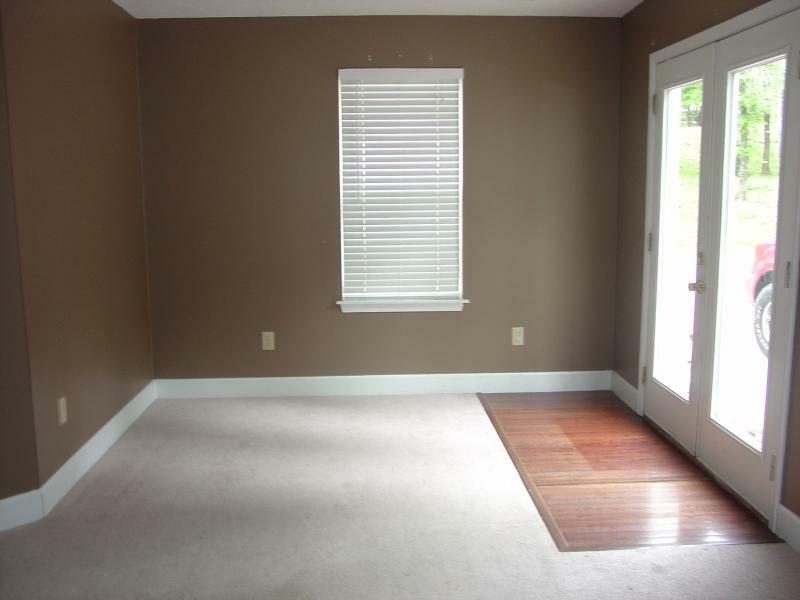 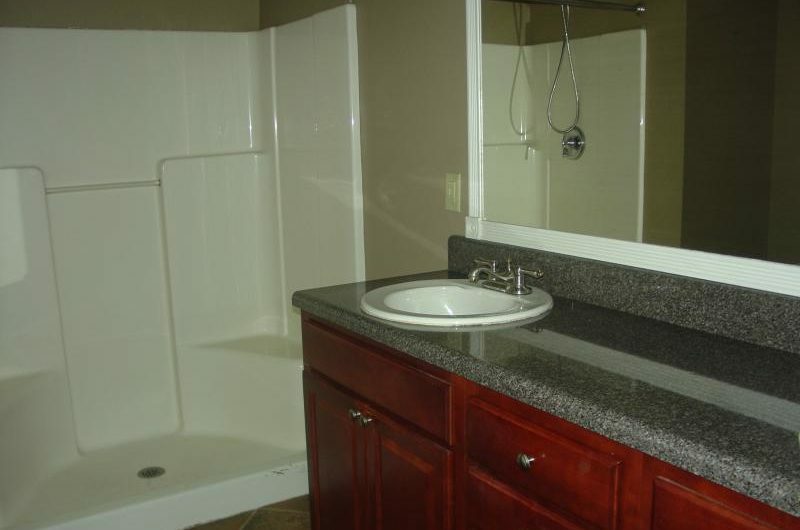 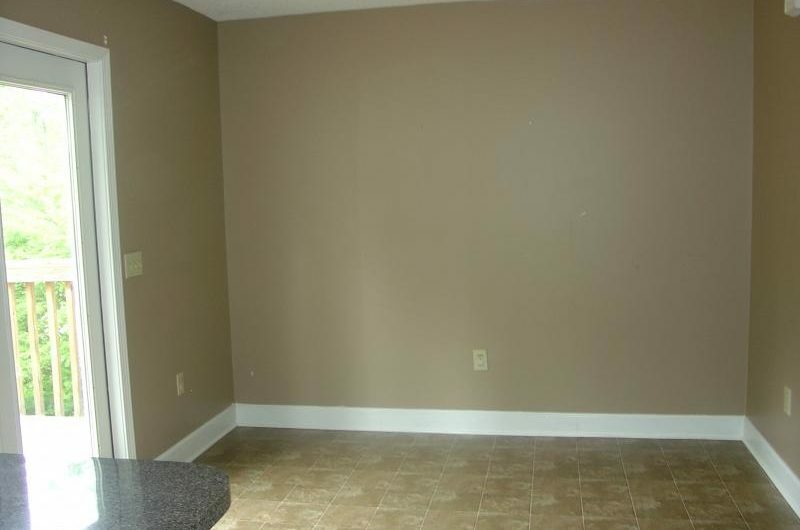 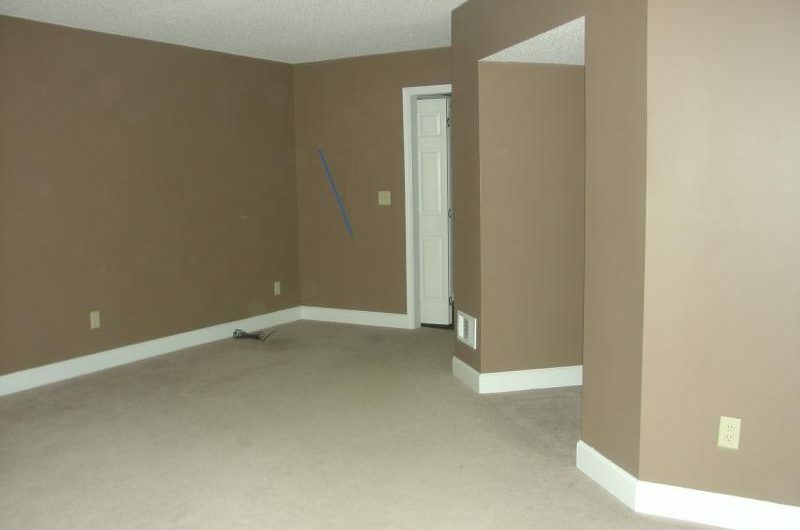 Master has a huge walk-in closet and lovely jetted garden tub with tile surround and a separate shower!